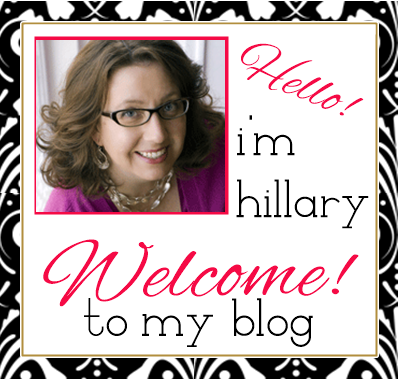 Ever wonder how a Blogger gets started in Blogging? I read a great post from Elsie Larson yesterday - I've been a fan of Elsie and A Beautiful Mess for YEARS. After reading it, I started thinking about how my scrapbooking hobby was really the driver for me switching from an auditing career to an online content creation and social media consulting career. 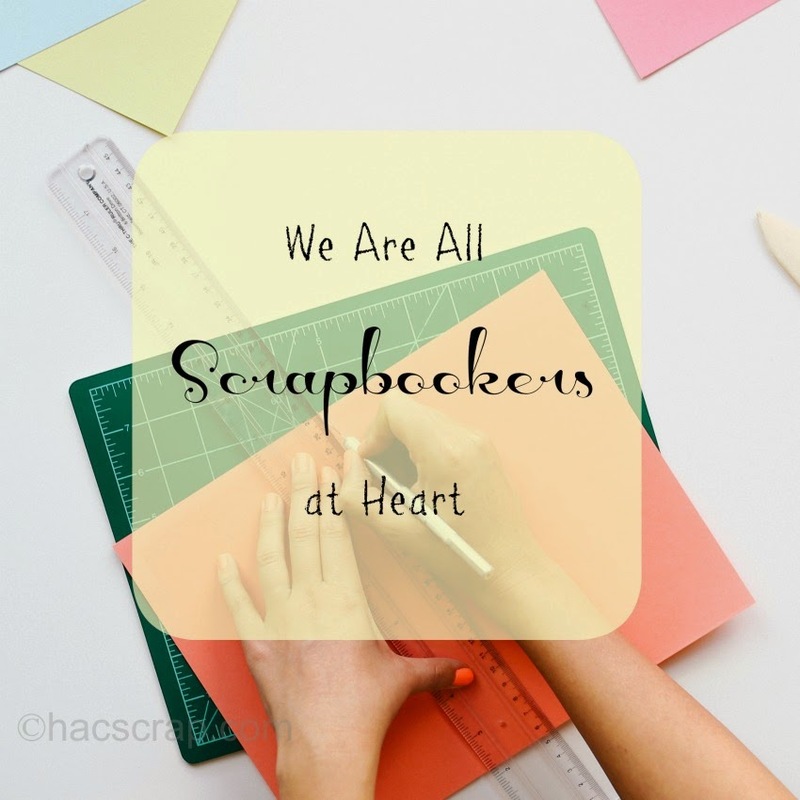 In fact, almost all of us here in the Blog World and on Social Media . . .are scrapbookers at heart. We are all trying to tell our story. Every day we share our lives and experiences in words and pictures with the rest of the world. Memory keeping. Scrpbooking. Even if you have a Deal Blog, or a Company Blog . . .it's the stories that capture your audience. Stories evoke emotion from your readers, and when that happens, it's Blog Magic. Also, these women in the Scrapbook industry? 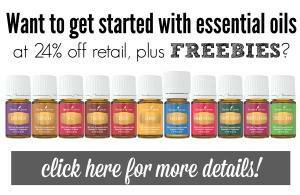 They are REAL entrepreneurs. They have developed products and systems and companies from what seems like some paper and scissors, but is really a lot of hard work and self-teaching. They have inspired me in many ways to preserve my family history, tell my own story, and grow as a business-woman as well. Next week, I am embarking on Ali Edward's Week in the Life. I love this project, and just like so many things, I tend to Type-A it and perfectionist it to death. I am vowing here - before all you lovely readers, that I will TRY not to do that.